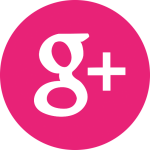 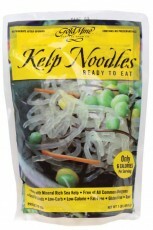 Gold Mine kelp noodles continually top the list of our top-selling products, and for good reason! 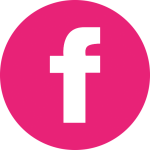 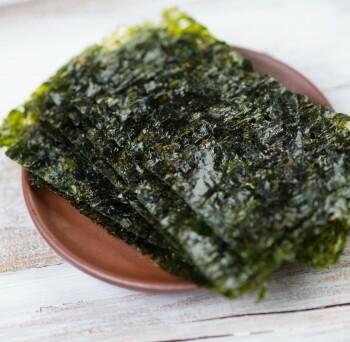 They are raw, paleo, low in calories and ready to eat straight out of the package. 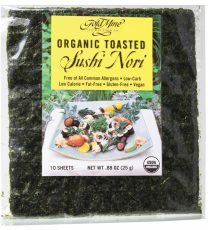 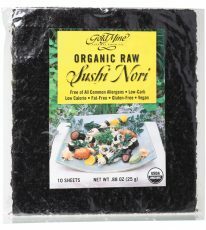 Certified Organic Nori is also available from this brand in raw and toasted varieties, perfect for sushi or added to soup and stirfry.